Note: There might be other banks in Connecticut, this page contains only banks which their headquarters or main offices are based in Connecticut. 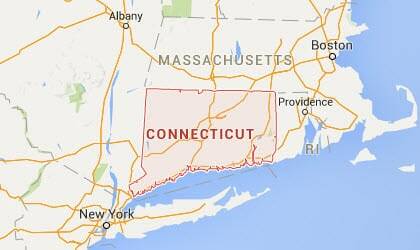 When it comes to inventions and the first for an item on cannot forget to look towards Connecticut. It was here that we were given the first hamburger, Polaroid Camera, helicopter, color television, as well as the first published phone-book. Many other awesome inventions came from Connecticut such as the first friction matches, the first permanent license plate for an automobile, the first manufacturing of the first safety fuse, as well as the first nuclear-powered submarine. To date, Connecticut has yet to ratify the 18th Amendment to the Constitution. The 18th is the one that covers prohibition. The home of the first woman to ever receive a patent in here in Connecticut. 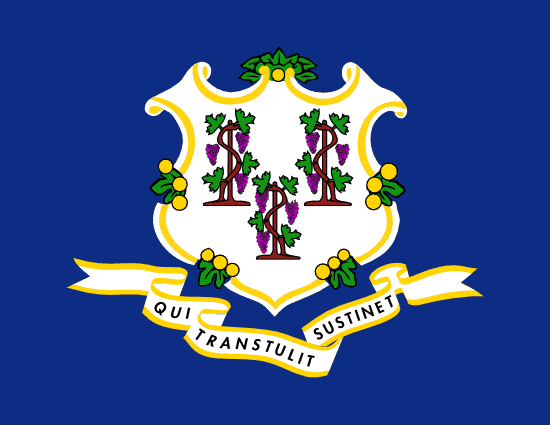 Wrestling fans cannot forget about the state of Connecticut as it is the headquarters location for the WWF (World Wrestling Federation). History buffs, it is here in Connecticut that you can locate the location of the Revolutionary War’s infamous New-Gate prison. Those interested in the history of farming will be shocked to learn that it was here in Connecticut that the first ever cows to be branded were located. This page is constantly updating and currently has information about 20 Banks.